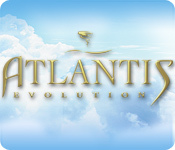 Atlantis Evolution is rated 4.2 out of 5 by 5. Rated 5 out of 5 by Sergeij from Adventure Games Has Reached Its Zenith In This Great Game! Atlantis Evolution, the "brain child" of Adventure Games, is one of the strangest, yet most brilliiant games I have ever had the fortune to download from BIG FISH! 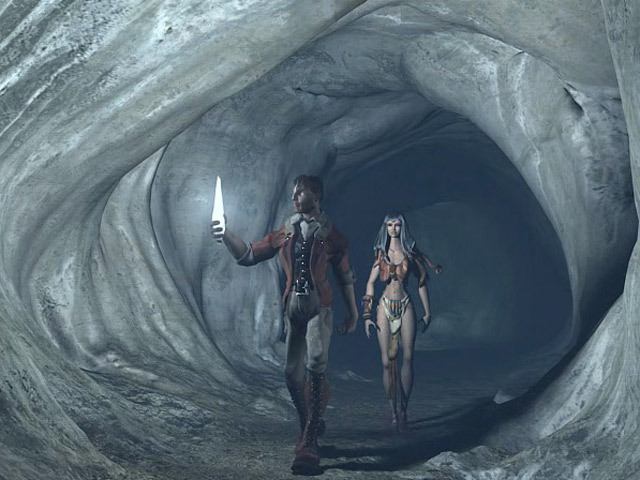 It has everything: fantasy, exceptional computer-generated graphics, great length, engrossing storyline, with Good always struggling against Evil, throughout, and a level of challenge that's in a class of its own. This is a very difficult game to get through from the "get-go." I can't say enough about this cerebral, yet just-plain-fun game that the Adventure Company has come up with. Just a word of encouragement: HANG IN THERE when being chased by the Guardians. You WILL, finally, escape! Be patient in the vast and winding jungle. You WILL find the items you need. Be careful during the "Loch Ness Monster" puzzle. There IS a way out if you only look to your right. Be patient when doing battle with the Gods at the Reorientation Center. 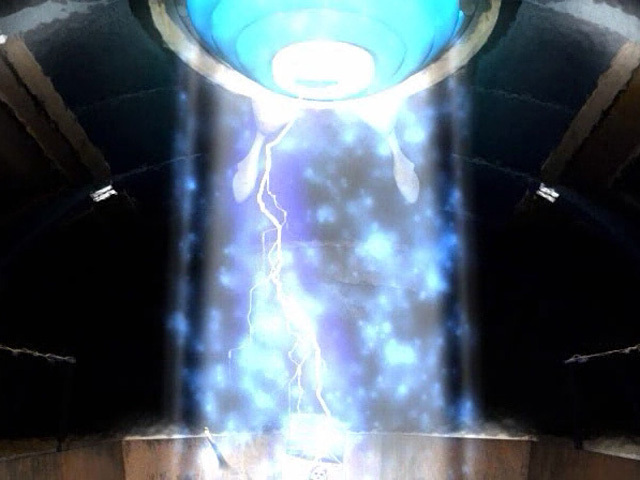 You WILL finally prevail! Be wary when approaching the guardians a little later. You CAN get past them. And then, suddenly, you enter a beautiful, ethereal, "fairie world" that is more beautiful than anything I've ever seen in any other game. And the ending is unequalled! It's well thought out and is quite surprising! You'll love this game as much as I do IF YOU ONLY PERSEVERE! Well done, ADVENTURE GAMES, and "Thank you, BIG FISH GAMES, for offering this fine product." Now, go buy it! You won't be sorry! Rated 5 out of 5 by seekinggames from First player The different scenes of play each have a different level of difficultly. Some were very easy and some are fustrating. My least enjoyable was the forest. Its the most challenging just because you get turned around and can not keep track what direction you are heading. The closer one gets to finding the objects you need in the forest the faster one gets caught. 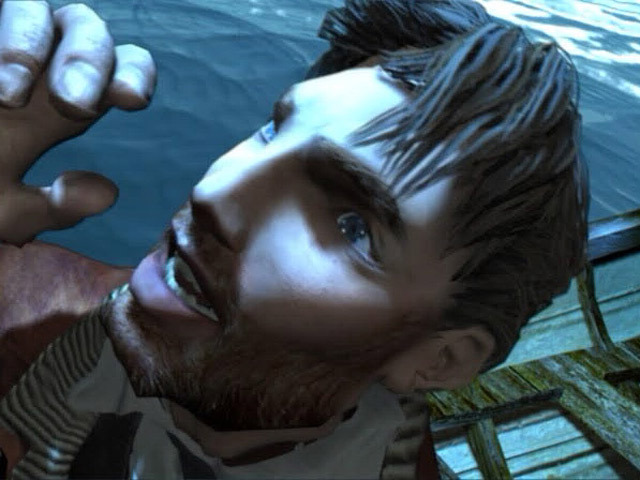 Beyond Atlantis had puzzles that were much more difficult. The puzzles in the game are ok. Not too difficult nor too easy. The 3D, 360degree viewing is very nice. Rated 2 out of 5 by BeInformed from I just can't get into this game, it is way to old. Wow when this game came out I bet it was a bit of a challenge. But I just do not like it at all. Very tedious and at time boring. It simply did not run very well. This one should be retired from the library.